Joan devices are able to show a generated QR code which allows your customer or attendees to connect to the company or guest Wi-Fi without actually typing the password. This process can be used on phones, laptops, tablets etc. To do this, you will have to replace one of the default buttons (Meet now, Meet later or Timetable) with a Custom Button of your desire.  To replace a current button with a Custom Button log in to the Joan portal. Go to "Settings" > "Device Feature". Scroll down to the "Custom Buttons" section. Toggle on the Custom Button section to show the feature's settings. After the code is generated all you have to do is run the "QR scanner" (on Android) or "Camera" app (on iPhone) scan the QR code and click on "Connect/Join"